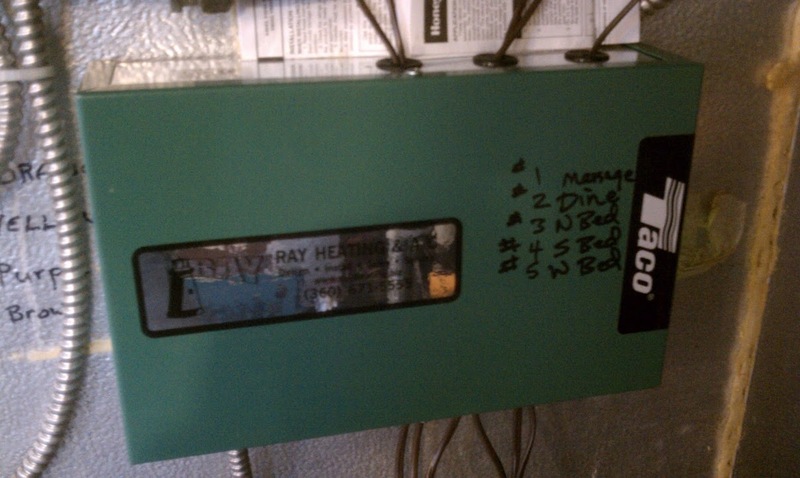 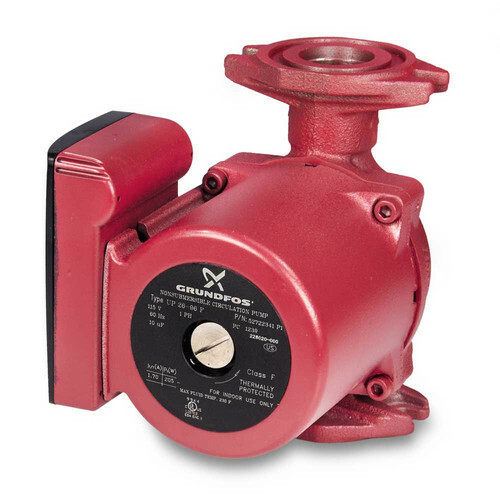 Ray Heating & Air Conditioning offers a complete range of circulation pumps for almost any application. 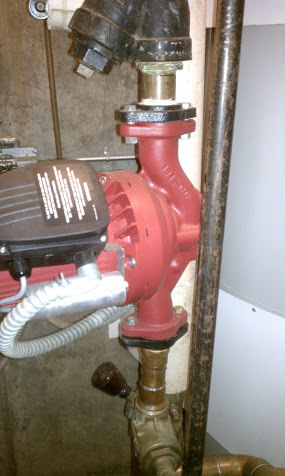 Recirculation pumps convey heat quickly from the boiler or heat source to an air coil, radiant floor, convectors, or other end unit system that heats the conditioned space. 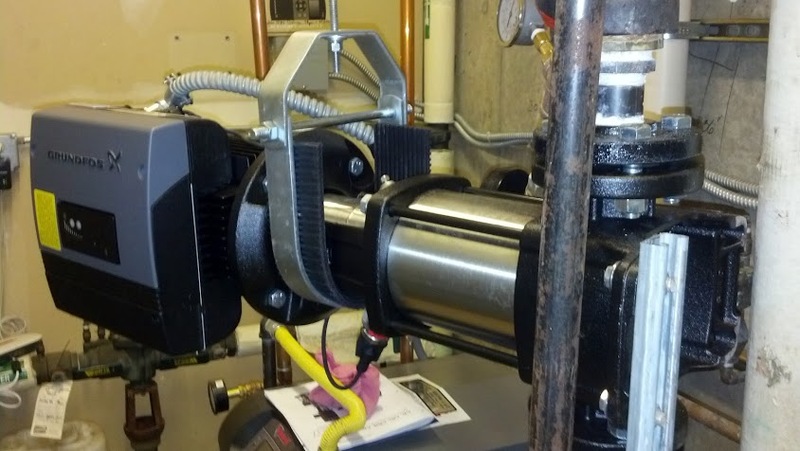 These excellent quality pumps from Grundfos, Taco, Wilo, Bill & Gosset, and Armstrong are economical, easy to install, low-maintenance and they save valuable resources, too!